Judge Says Government May Have To Reunite More Migrant Families Separated At Border A federal judge rejects the government's argument that identifying and reuniting families separated before the zero tolerance policy was announced is too burdensome. An asylum-seeking boy Central American boy runs after arriving from an immigration detention center to a shelter in San Diego in December 2018. "District Judge Dana Sabraw in California has already ordered the Trump administration to reunite more than 2800 migrant children who were separated from their parents under the "zero tolerance" policy last year. The American Civil Liberties Union, which brought the case, argued that those families should be part of the class action, too. And Judge Sabraw agreed." Sabraw originally had ruled that his order applied to parents whose children were in the custody of the Office of Refugee Resettlement, the agency that handles migrant children, on June 26, 2018. But in January 2019, the Health and Human Services Office of the Inspector General issued a report revealing that the government "began separating migrant families as early as July 1, 2017, well before the zero tolerance policy was publicly announced in May of 2018, and that pursuant to the policy, potentially 'thousands' more families had been separated," Sabraw wrote. 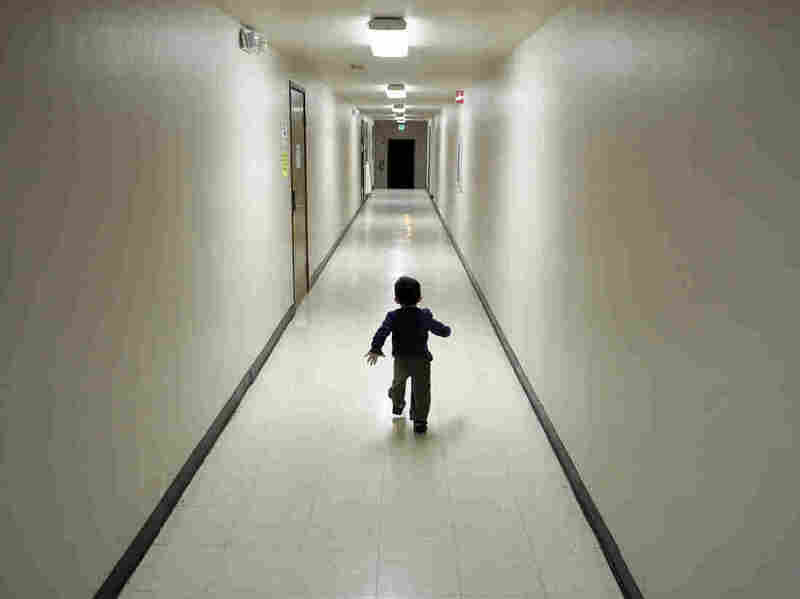 The precise number of families separated before June 2018 is not known because the government did not adequately track them, OIG reported. "But it can be done," Sabraw concluded. "The court made clear that potentially thousands of children's lives are at stake and that the Trump administration cannot simply ignore the devastation it has caused," said Lee Gelernt, the lead attorney in the ACLU's family separation lawsuit, in a statement. Spokespeople for the Justice Department did not immediately respond for requests for comment. Sabraw said he will hold a hearing later this month to decide whether the government will have to identify and reunite the additional families.